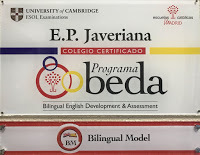 In the EP Javeriana we are very proud to be the first bilingual vocational training school in the BEDA Programme. 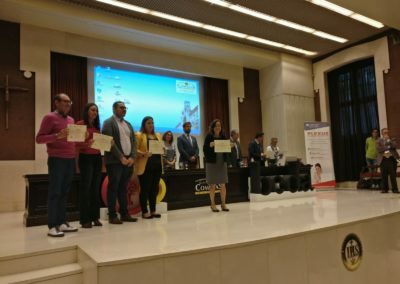 Bilingualism in FP is a challenge, and we have been getting ready for it: learning on CLIL (Content and Language Integrated Learning) methodology and adapting it to our educational stage: vocational training (FP). 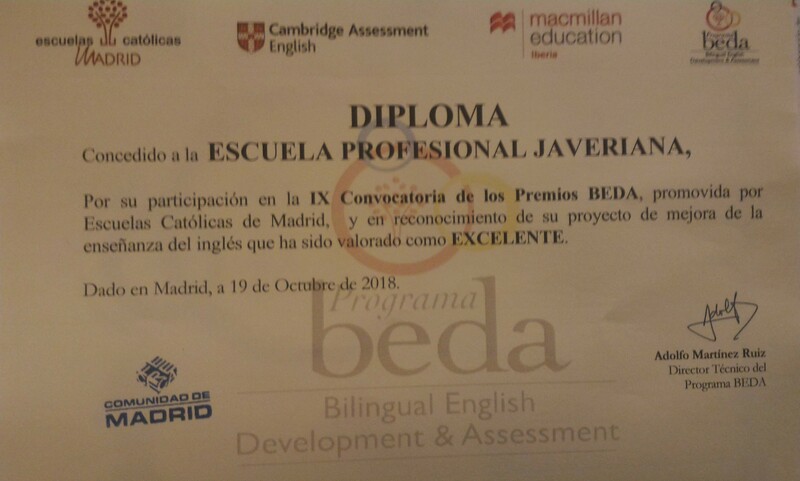 Last year our first bilingual promotion graduated. 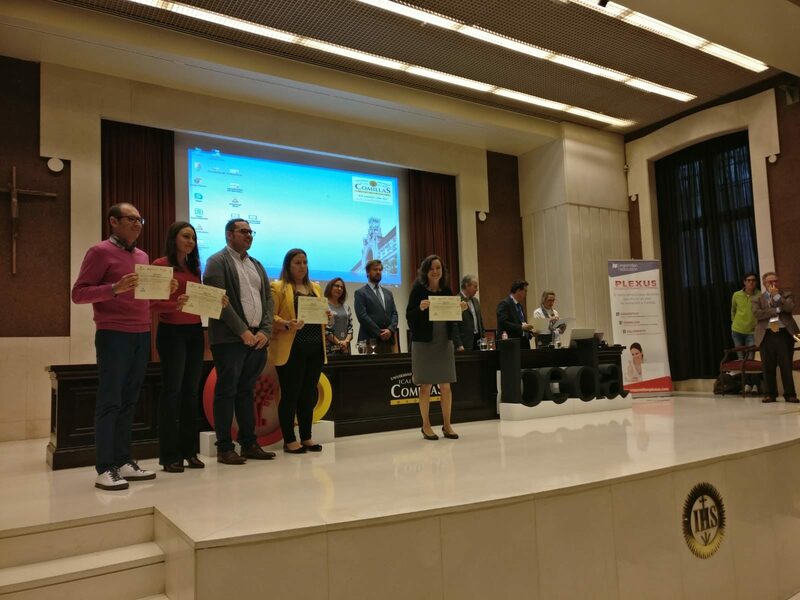 We can say students with different English levels participated in the classes and evaluated the project positively: they all recommended to continue teaching in English. 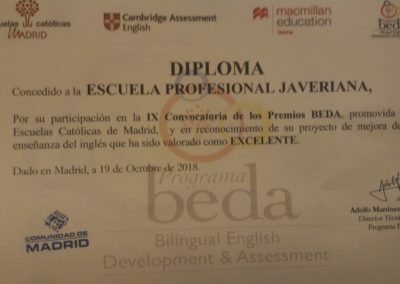 We received a BEDA Prize for our project “Bilingüismo en FP: de quimera a realidad”. Ready to try? Take one of our bilingual degrees: International Trade or Administration and Finance.